The Trekking the National Parks: Park Guide Book is your complete guide to all 59 of the major parks in America! 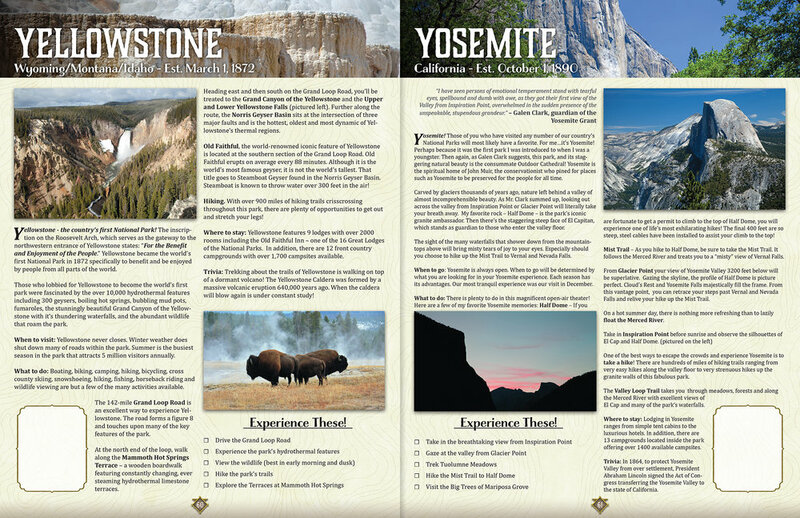 This comprehensive 64-page guide is packed with beautiful photos and educational articles specially crafted to inform and inspire readers about our country's great parks. Click here for a preview!